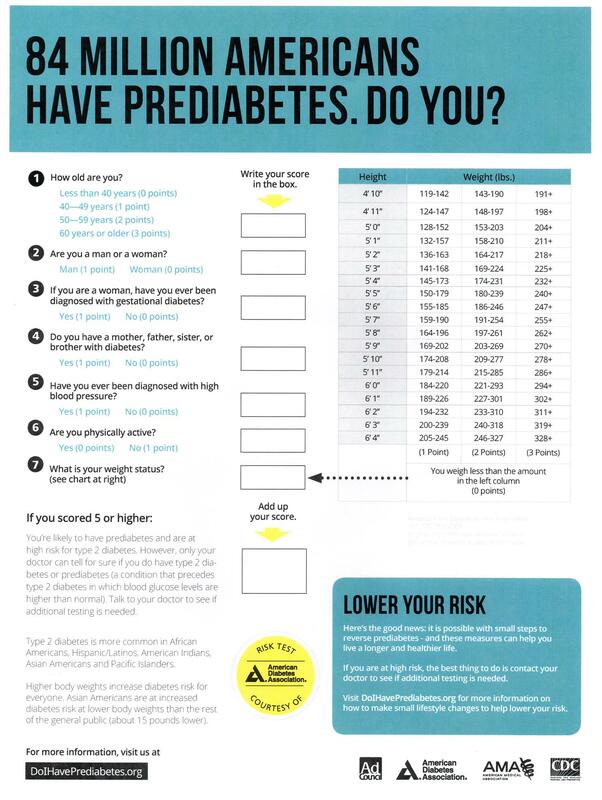 Are you in danger of getting Diabetes? Do you want to know more about preventing diabetes, or perhaps keeping yourself from getting diabetes? Check out the posters below. 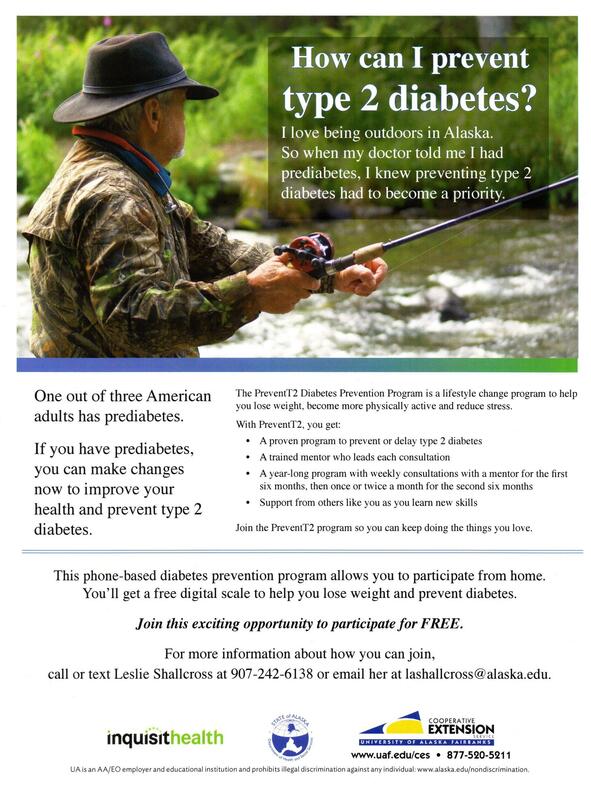 A program at the University of Alaska Fairbanks is looking for volunteers to take part in a study to help prevent diabetes. Please check out the posters below, and if you are interested, please contact Leslie Shallcross and take part in the program. 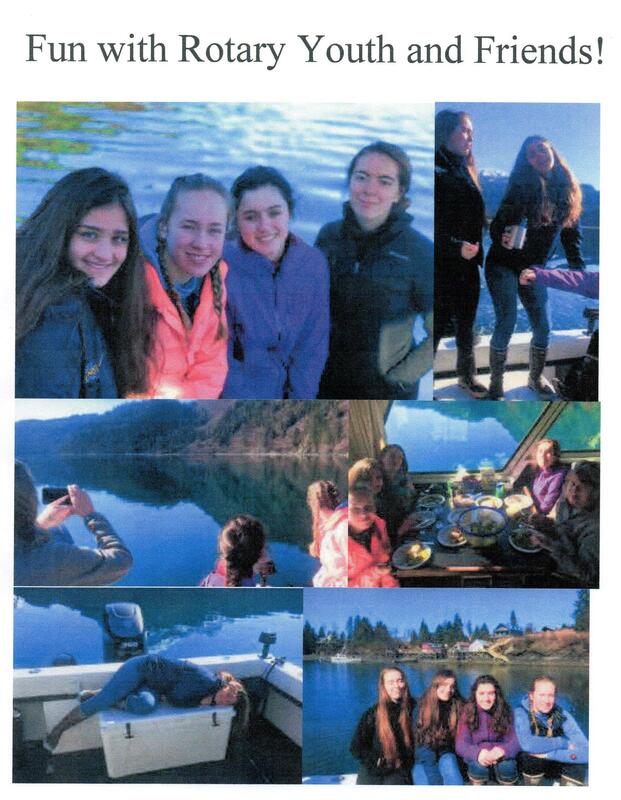 Claudia, Summer, and some of their Exchange Student friends spent a day fishing and sightseeing on Glen's boat. 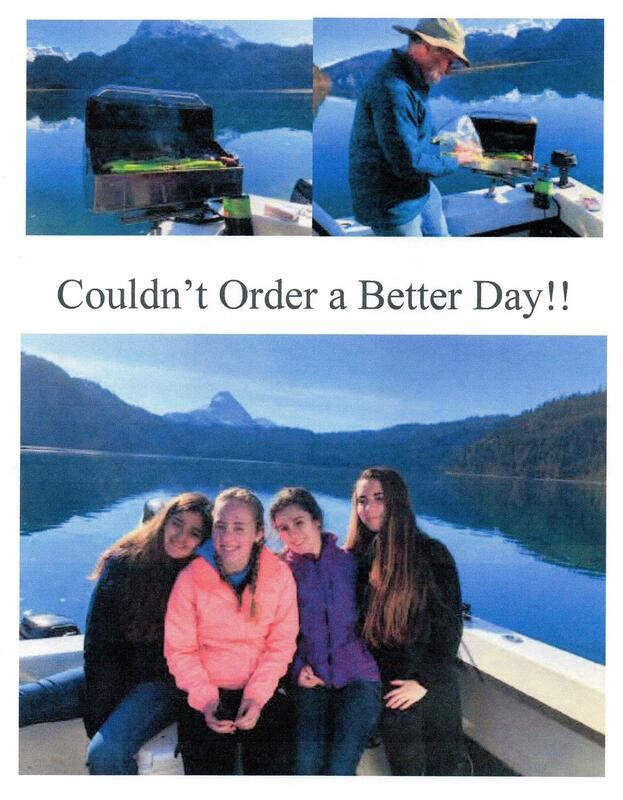 What a way to enjoy Homer and Alaska!! This is a "news" item for the Club and for the bulletin. The International Committee approved a $500 donation to the Altruist Relief Kitchen (ARK), a not for profit organization that provides emergency relief to people in natural disasters and to refugees at the USA border. The founder of this organization is Lucas Wilcox who was the guest of Clyde and Vivian at Rotary on the 11th. Remember that even in the United States, where the polio vaccine was readily available, it still took 20 years to become polio-free. And the areas we are working in now don’t have health systems that are as well-developed as in the United States. 3. What challenges are you seeing now? We have been working intensely in the endemic countries — Afghanistan, Nigeria, and Pakistan — for a number of years, and some of the citizens in those countries are getting concerned that we are spending money on polio eradication when they have so many other needs. There’s some resistance to keep on receiving immunizations for polio, and polio alone. Our challenge is to find ways to provide other services to the citizens and children so we still have the parental support we need — to provide the “plus” in PolioPlus. 4. What role does armed conflict play in those areas? It makes the logistics of immunization far more difficult. The Global Polio Eradication Initiative partnership is not only dealing with governments — we’re dealing with anti-government elements as well. While we’ve worked to gain everyone’s trust and support, we’ve had areas that were inaccessible to immunization teams for months and sometimes years at a time. 5. Do immunization teams know when they miss children? Or are there children they don’t even know about? I think we have a good handle now on knowing when and where we’re missing children. The challenge is to keep reducing the number we miss. In Nigeria, we have done a lot of work since we were surprised by the discovery of several polio cases in Borno state in 2016, two years after the country had last seen a polio case. We now know through GPS mapping where the children are, and we are working with authorities there to make sure all children receive the polio vaccine. 6. Where are we seeing successes? We haven’t had any cases of wild poliovirus anywhere in the world in nearly five years except in the three endemic countries. And in Nigeria, it’s been almost three years since we had any wild poliovirus cases, and those occurred in a small area of the country. 7. 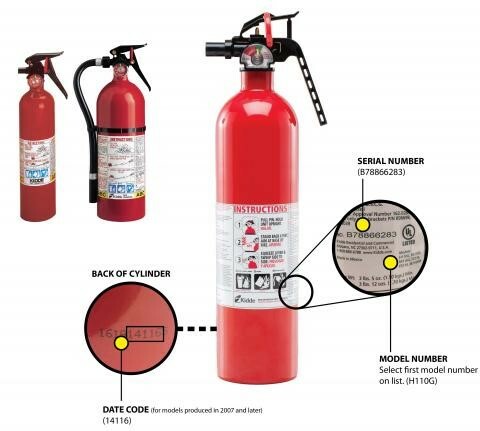 What’s the most important thing Rotarians should know? I’ve been extremely impressed with the dedication and persistence of Rotarians in Afghanistan, Nigeria, and Pakistan. They are working hard to make sure polio is eradicated. It’s pretty amazing what they do in those countries. Rotarians should continue to be optimistic and to support eradication. We also need Rotarians to bring the need for continued funding to the attention of their government leaders. We can’t lose sight of the goal. My name is Mary, a fourth-year student at Irkutsk State University, Baikal International Business School. (Professor Donskoy’s student). Thank you very much for your willingness to host me and put together my internship. I am looking forward to some valuable international experience in management, marketing, and finance. I'm also interested in logistics, foreign languages, leadership, and American culture. Therefore, project management is one of the areas that I am interested in. At this time, I work on my research on reducing inventory costs in our local trade company. Involvement in a wide variety of volunteering and community service projects through Rotary will give me the boost I need to advance my business career. In addition to School, I work with a language school where I teach English to young kids. I would love to visit a school where American students study Russian and tell them a little bit about Russia. I also love to bike, swim and dive. My father is a diving instructor, so we often go diving together. We dive both in summer and winter on Lake Baikal, which, as you know, is the deepest freshwater lake in the world. I’d like to tell you a little about my family as well. In addition to being a diving instructor, my father has a PhD in Biology and works as an ichthyologist, and is the director of the Lake Baikal Museum. The museum provides educational programming, conducts scientific researches, and puts on exhibitions about Lake Baikal. My mother works at Irkutsk State University, and my sister has a master’s degree and works as a HR Manager. My family also loves to travel.